Retweet now and win ONE of five XCM Universal USB Multi-Chargers! After our last HUGE successful contest back in September, we're back with another for the month of November! This time we have FIVE (5) XCM Universal USB Multi-Charger for all of you to grab your little hands on. The entry is simple, open to anyone and everyone worldwide. Rules and entry follow below. We would like to thank XCM for sponsoring this giveaway and we highly recommend all of you to pick up all you console modding accessories whether it be replacement cases, controller adapters or just useful things in general. 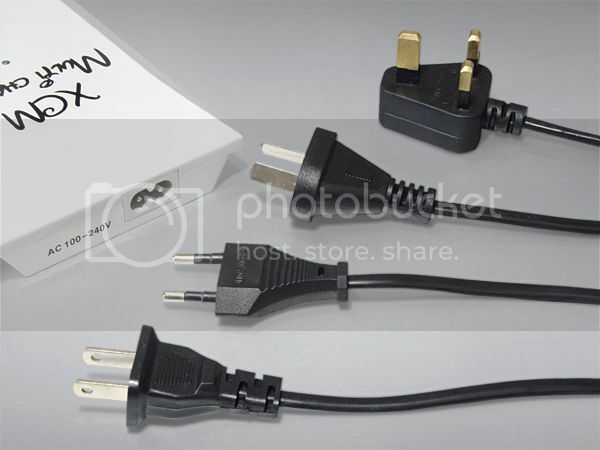 I've been using the Multi-Charger to charge my iPod Touch, Blackberry, PlayStation 3 Dual Shock controllers, Xbox 360 controllers...pretty much anything that requires USB to be charged. This time around, we're going to do it a little different and use Twitter and tweeting only DCEmu Reviews and DCEmu Reviews Games news. All you have to do is retweet the post about the giveaway (http://twitter.com/dcemureviews/status/29374917101) and become a follower on the Twitter. Also reply back to http://reviews.dcemu.co.uk/retweet-n...rs-341122.html with link to your Twitter account, once you have retweeted and you will be automatically entered. If you already are a follower on Twitter, no worries! Just retweet about the giveaway and post back to http://reviews.dcemu.co.uk/retweet-n...rs-341122.html. Only 1 entry per person. The contest ends November 30, 2010 and winners will be chosen randomly and first post will be updated with winners. *DCEmu Reviews and DCEmu is not responsible for lost or damaged packages and/or electronic devices. All shipping of prizes are handled by XCM. 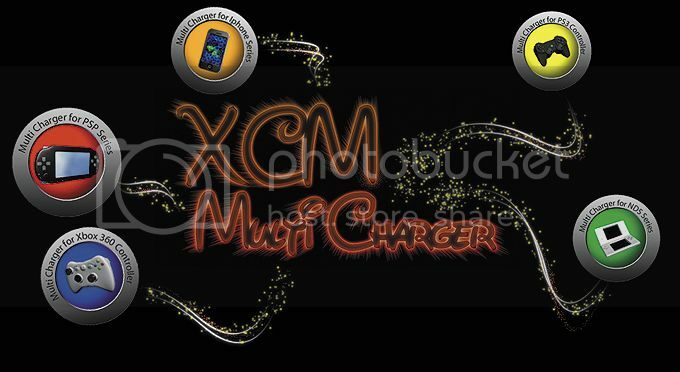 Any concerns in regards to XCM Universal USB Multi-Charger or shipping, please contact XCM at xcmcc@xcm.cc.